Black Friday is going to be amazing, but what about the time between then and now? We decided to kill the time by launching an incredible giveaway that’s completely free to join! One lucky winner will receive a brand new iMac Pro worth over $5,000. 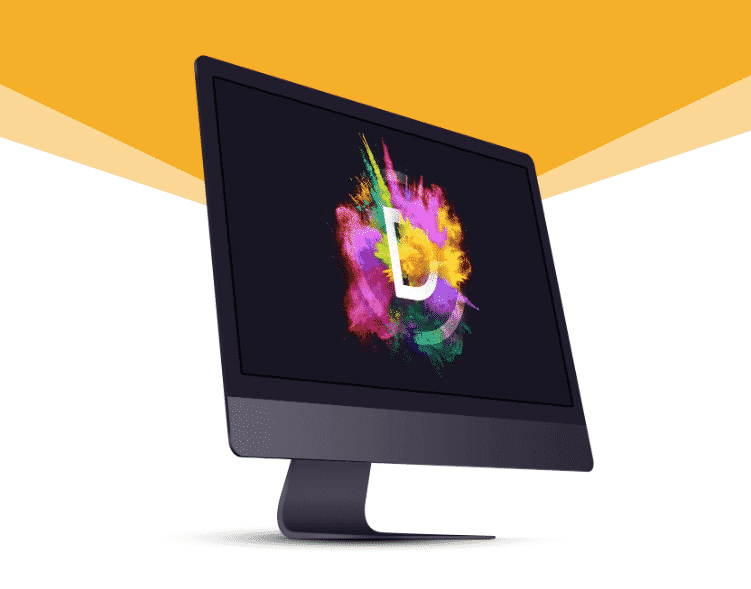 With a blazing fast CPU, tons of RAM and a beautiful 5k Retina Display, it is the ultimate Divi web design machine. We have used Elegant Themes since we started and their theme Divi is the best WordPress theme we have ever used. We love how they contribute to all of us web agencies to make our jobs as easier as possible. If you like Elegant Themes like us, then feel free to enter their contest here.